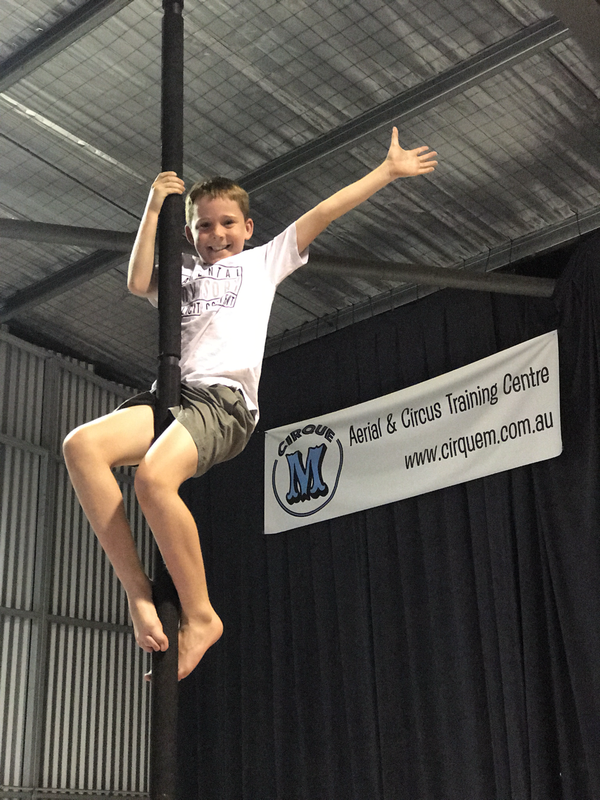 Save time before your Cirque M session and download your waiver form. This also handy for birthday parties to hand out so a parent can sign prior or if you are not the guardian of a child and require their parent to sign for them. Re the 'Newsletter-' Please note that whilst we do have a news hub newsletter, we do not SPAM you or sell your information to a 3rd party. We literally update you roughly 4 times a year with a funky aerial news update! For keeping up to date with regular updates check out our Facebook page.